I received this gem today. 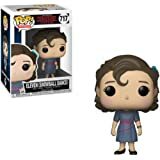 I'm a big fan of stranger things, so this pop was a must for my collection. I thought I was receiving the shaved head eleven, but I received her with a wig. The wig isn't removable like some people have mentioned. I'm actually excited I received the one with the wig since it's a limited chase collection pop. 5つ星のうち5.0I got a Chase! What is a Chase? 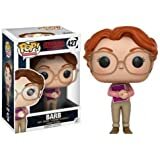 I was so excited to receive the Chase variant of this Pop with the wig! 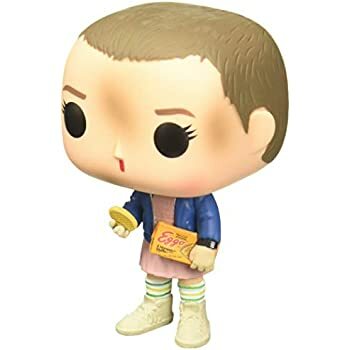 I've seen comments where people are mad that they got either a shaved head eleven or the Eleven with wig, and seem confused on why there are two versions. 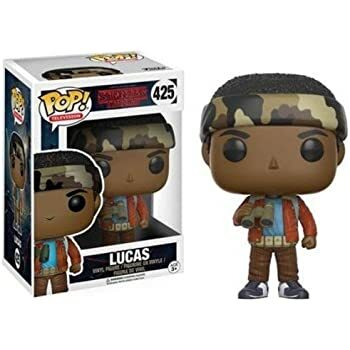 It's the same pop, one is a random variant from Funko called a Chase. 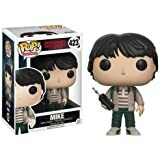 For those that don't know - Funko will release a pop figure, and some have a special Chase variant that is more rare than the original 'common' Pop. The Chase variant may come in another color, or may have a feature that the common does not have. 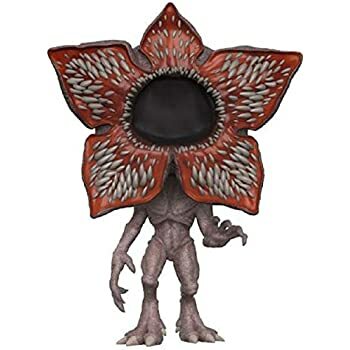 The Chase Demigorgon from Stranger Things has it's face closed up rather than open, for instance. For Eleven, the common variation of this Pop is Eleven with a shaved head, the Chase variant is her with a wig. 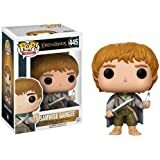 You have a smaller chance of acquiring a Chase by any means, whether in store or online, because in-store some employees will take them and sell them on eBay or on selling boards. If you get a Chase variant it's almost always worth more from a collector standpoint. People are ridiculous people are both complaining about the same thing. Some people who got the chase are saying they wanted the regular one and others are saying they wanted the chase and got the regular one. I got both a chase and a regular one and I am very pleased. People just need to read. Received the Chase Edition. 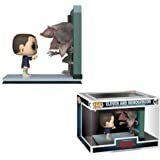 Wanted the original but still excited about Chase Edition. 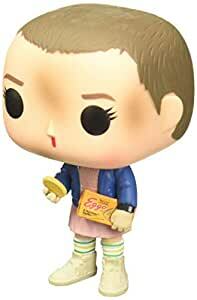 I guess I’ll just wait until after Christmas time and go to a store to find the shaved head Eleven. I’m pretty sure they’re handing out these Chase Edition more than the Shaved head based what I have read in recent reviews. 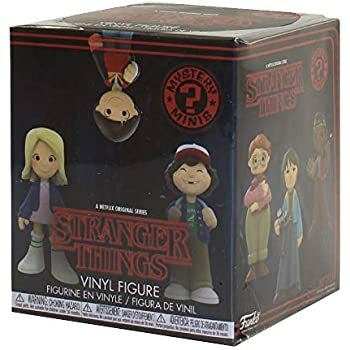 Before they added clarification to the description, they were allowing returns if you got a Chase so I think they have a surplus of Chase now and lack of original 421. Shaved head appears to be in a way higher demand but either way it’s Eleven. Great condition. 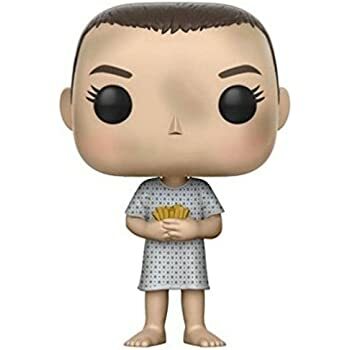 True Funko Pop. No damage to box. The pop came in a package that was too small, the box was completely damaged. very upset, these are collectables and the box being damaged ruins it's value.